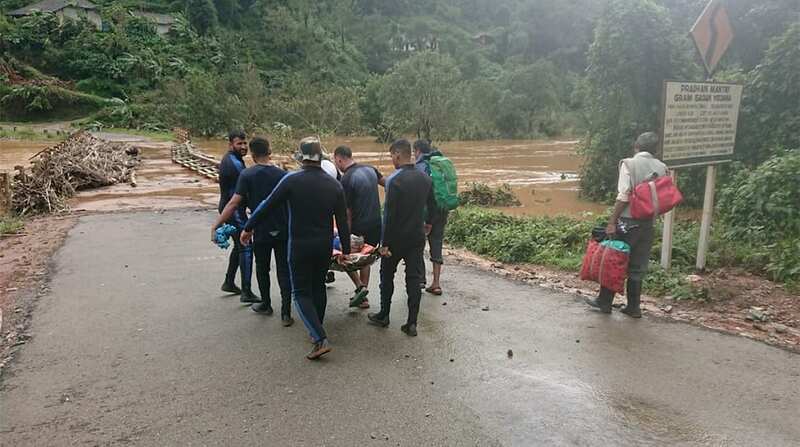 The death toll in flood-affected Kerala has touched 373 people since May 30, said the National Disaster Management Authority (NDMA). At least 87 people were injured and 32 others missing in the massive deluge that saw over 1 million people being shifted to relief camps. 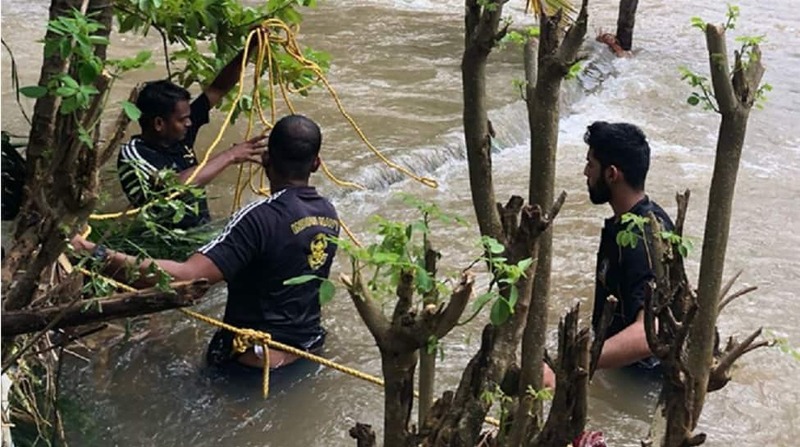 The Centre declared the flood situation in Kerala a "calamity of severe nature" on Sunday evening. 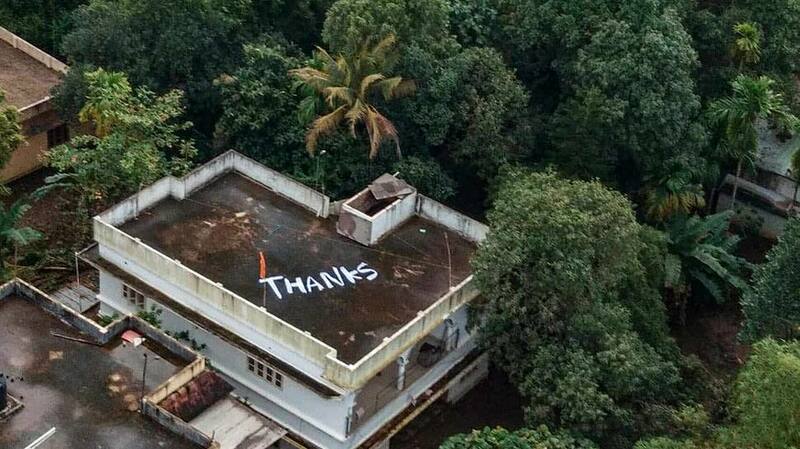 Later, Kerala Chief Minister Pinarayi Vijayan requested for more aid to help savage the flood-hit state. The state is facing the gigantic task of reconstructing destroyed infrastructure and rehabilitating millions of people rendered homeless. 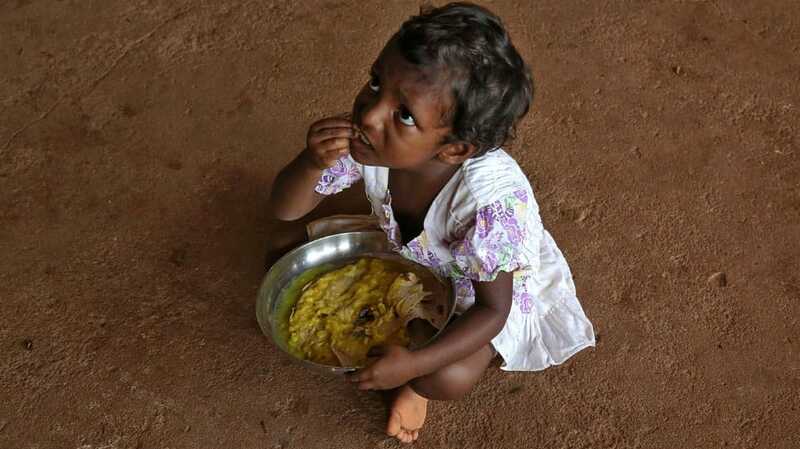 According to preliminary estimates, Kerala so far suffered a loss of nearly Rs 20,000 crore. The Union government has so far rendered all help to the state. 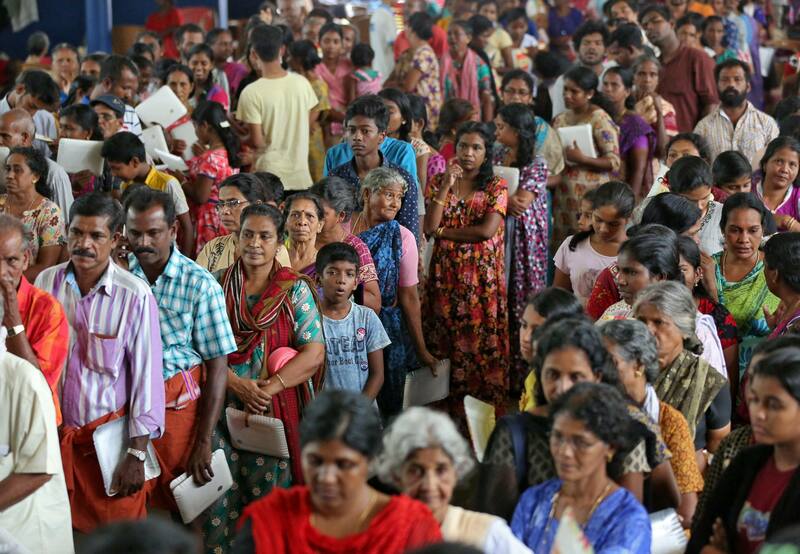 Kerala received Rs 210 crore towards the Chief Minister's Distress Relief Fund and a promise of Rs 160 crore. 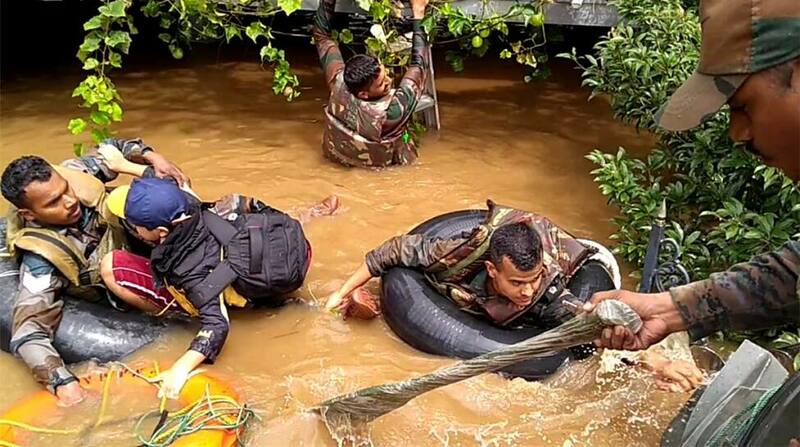 Though there has been some respite from the rain in the last two days, the water level has not come down in several areas of the worst-hit Ernakulam, Thrissur, Pathanamthitta, Alappuzha and Kollam districts Over 54.11 lakh people in the state were affected in the massive floods of which 12.47 lakh inmates have taken shelter in 5,645 relief camps since May 30. The water level at the Mullaperiyar dam is at 140 feet, Idukki dam is at 2402.18 feet, Banasura Sagar dam is at 775.2 metre, Karapuzha dam is at 758.2 metre, Thenmala dam is at 114.80 metre, Idamalayar dam is at 168.86 metre and Pazhassi dam is at 16.9 metre. 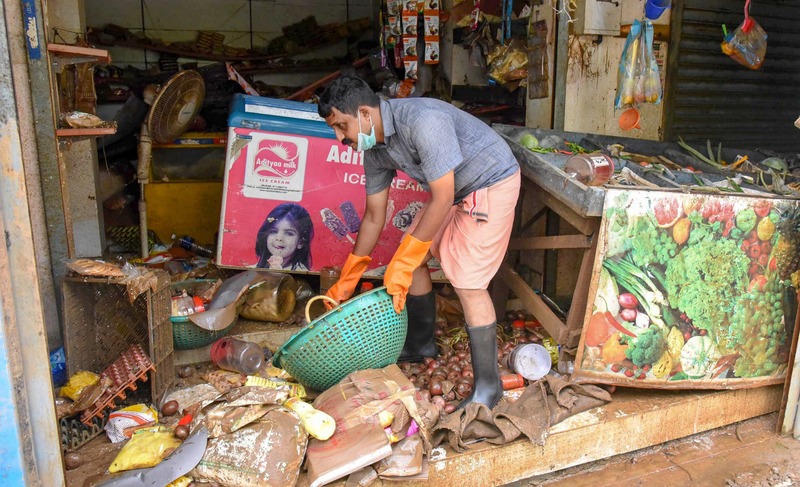 As relief agencies, local governments and people across the country banded together to put together relief supplies, the flood-hit in several parts of Kerala began returning home.